Sony and DirecTV are each planning to offer internet-based TV in the coming months in separate attempts to lure in millennials and cord cutters. And while the exact details around how the streaming services will work (and their cost) aren’t yet known, we’re starting to hear more about the content that’ll be on offer. Sony and Viacom today announced a deal that will bring nearly two dozen Viacom networks to Sony’s upcoming cloud service, and Bloomberg reports that Disney and Fox may also supply the company with programming. At CES earlier this year, the company outlined plans to make its TV service compatible with over 70 million Sony devices, spread across a mix of game consoles, televisions, Android hardware, and so on. The cloud will play a major role in Sony’s plan; it’s where your DVR recordings will be stored, and Sony also plans to offer a comprehensive search that pulls in results from both live channels and on-demand shows and movies. Licensing is seen as a major hurdle in piecing together a compelling internet TV offering; Intel, for instance, just couldn’t make it happen. 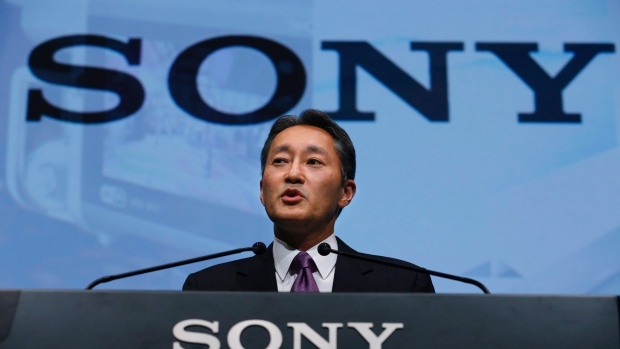 But Sony might have the sway necessary to see its vision through.